Get your pictures clicked from the best photographer in Haryana! Are you making arrangements for an upcoming event in your family and have no idea which photographer to choose? BJ photography is certainly the number one choice for wedding photographer in Haryana. Do not get confused by so many choices, opt for the most experienced and talented photographer for your D-day. There are so many options which can confuse you and you might end up making a wrong choice. Avoid any shoddy reviews and go with the best. 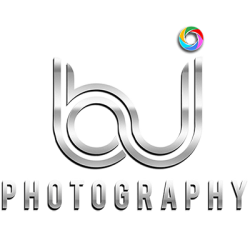 BJ photographers can travel to any city in Haryana to shoot your function, party or event. Make pre-bookings with the photographer so that you do not miss onto it. The results of the clicks would amaze you and you can have a beautiful album made from it. The special offers can be availed if you make your bookings in advance with the photographer as I did for my wedding. It has been a year already and a smile comes on my face even now when I see my wedding pictures. I am going to book them over and over again for any function in my family. Previous PostPrevious Best photographer for parties in Pehowa! Photobooths are the latest trend at the wedding! 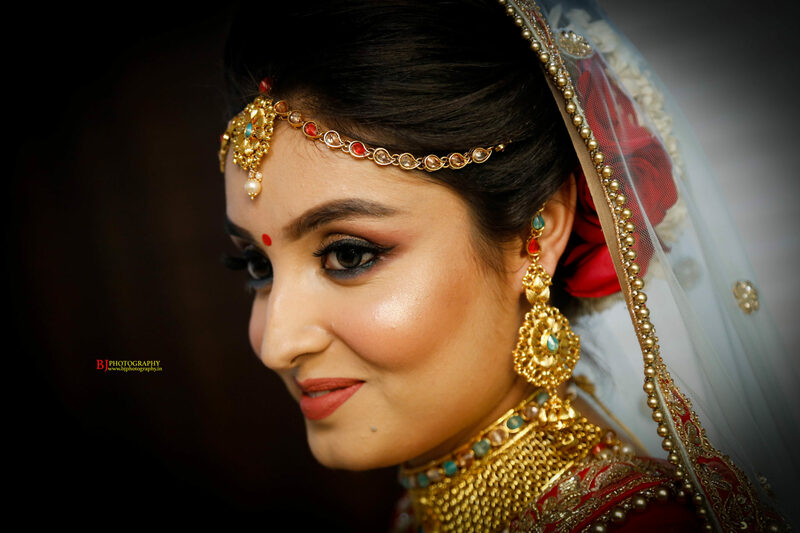 Book the best photographer in Ambala! Capture your fun filled moments with best photographer in Jalandhar! Capture the beautiful resort wedding through the lens of best photographers! 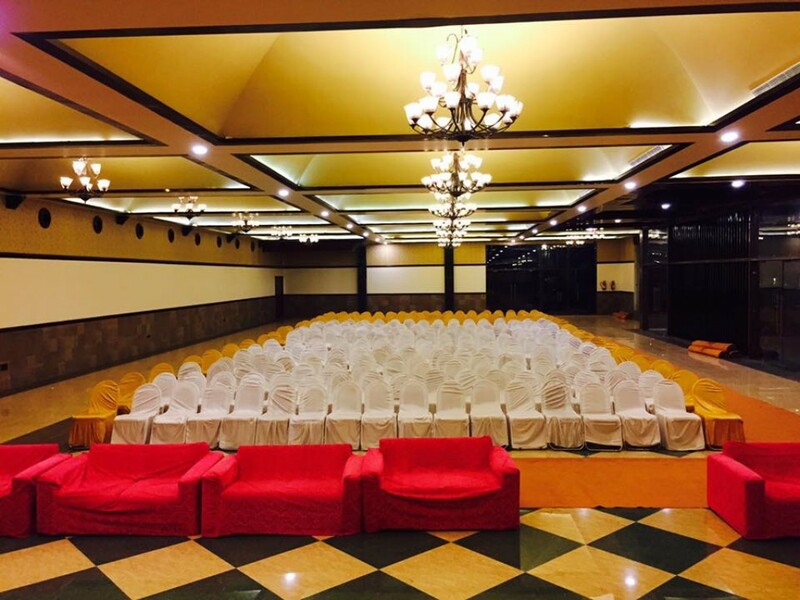 Confused about an event photographer – Here is a tip! Feel the magic of photography! Enjoy the cultural mix at Indian weddings! Frame your memories for lifestyle! How I found photographer for my wedding! Best photographer for parties in Pehowa! Relive the special moments with BJ photography! Amazing experience with these guys.... I hav got my son’s wedding shoot done by this great team at golden galaxy Amritsar.. really appreciate the team work and quality they provide one that I think no one else could.. They did great work in my cousins wedding in Chandigarh. And clicked really Amazing shots of all event. Thanks to BJ Photography for their awesome work. Best photography .. best shoots .. best cameras.. best team.. very professional bout videos n photographs.. i had booked 2/3 times and i am very satisfied bout work.. thanks and best of luck bj studio.. Very nice and professional photographer. I know him from last 30 years and he had done great job in all our functions. Awesome photography and service. Pure talent, superior equipments and editing softwares combined results in ultimate creative art. Highly recommended.. Thank you ever so much for the wonderful photos.our wedding album is fabulous and we love how all the effects and backgrounds we discussed with you have turned out. They have really added to the presentation of the pictures. It reminds us of our wedding day and your approach helped contribute to the ‘relaxed’ time that everyone enjoyed. We love it! We wish you n ur team continued success. we r already n will be straight on the phone to you when we have another special moment to capture.